Shawn Wildermuth is a world-renowned speaker, and a world-class Pluralsight author. He has been tinkering with computers and software since he got a Vic-20 back in the early ‘80s. As a Microsoft MVP since 2002, he’s also involved with Microsoft as an ASP.NET Insider and ClientDev Insider. You may have taken one of his more than twenty courses on Pluralsight including his latest: “Building a Web App with ASP.NET Core, MVC, EF and Angular”. Shawn has authored eight books and innumerable articles on software development. 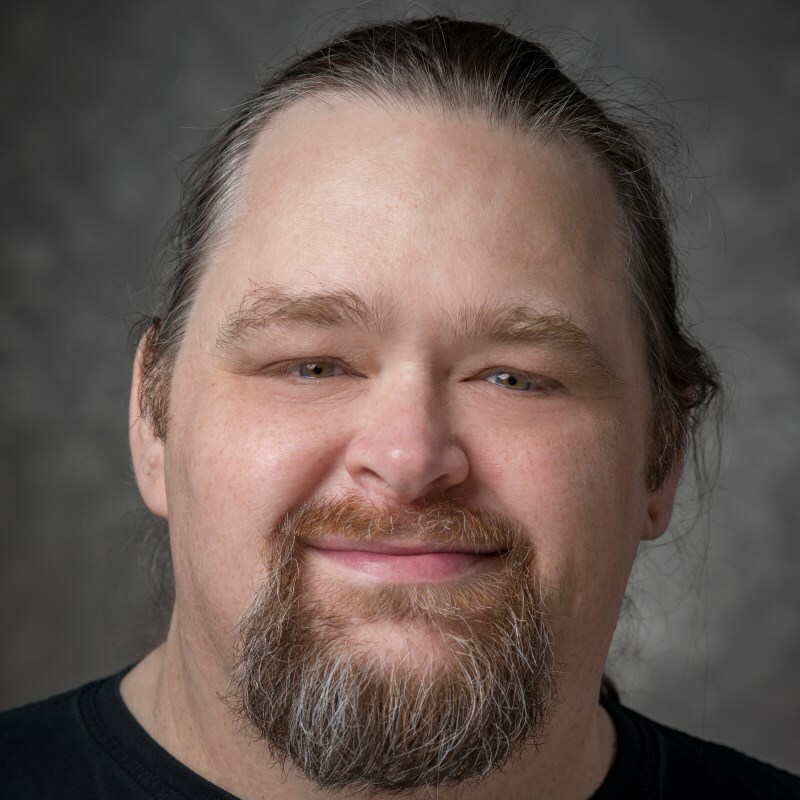 You can also see him at one of the local and international conferences he’s spoken at including TechEd, Oredev, SDC, NDC, VSLive, DevIntersection, MIX, Devteach, DevConnections and Dev Reach. He is one of the Wilder Minds. You can reach him at his blog at http://wildermuth.com. His Hello World tour has crossed the country and the world in service to his Hello World podcast. Shawn has been a Microsoft MVP for 14 years, and a friend for two decades. He is the very definition of a gentleman and a scholar. It would be interesting if Shawn tries Aurelia.js and if he has the same experience.